"Pete LaSalle from Creative Business Authority has been a thoughtful, reliable, and accessible bookkeeper for my medical practice since 2011. He is diligent in his record-keeping, and is quick to notify us of any line items requiring clarification or expenses which seem outside of the business routine. 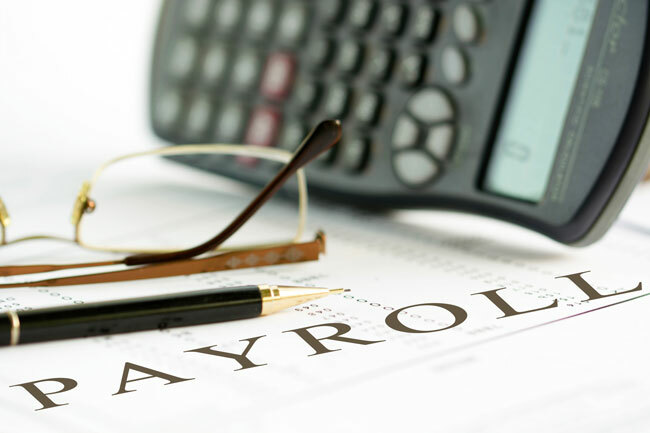 "He has also been very helpful with advice regarding payroll. Pete is quick to answer the phone or return emails whenever I reach out to him with questions, which is so important to me as a small business owner. "I would highly recommend Creative Business Authority to anyone seeking personalized bookkeeping services with a high degree of professionalism and integrity."